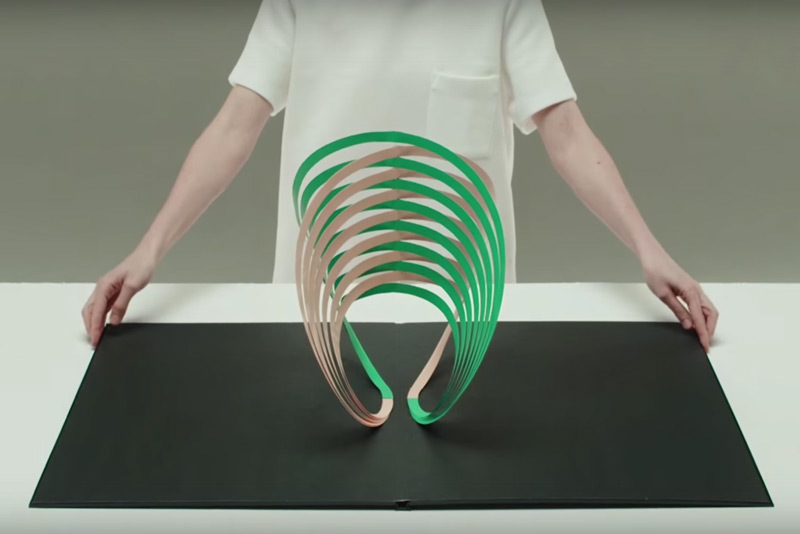 More often used in children books, pop-ups are still fascinating for adults, especially when they are innovative like the ones Tauba Auerbach designs. 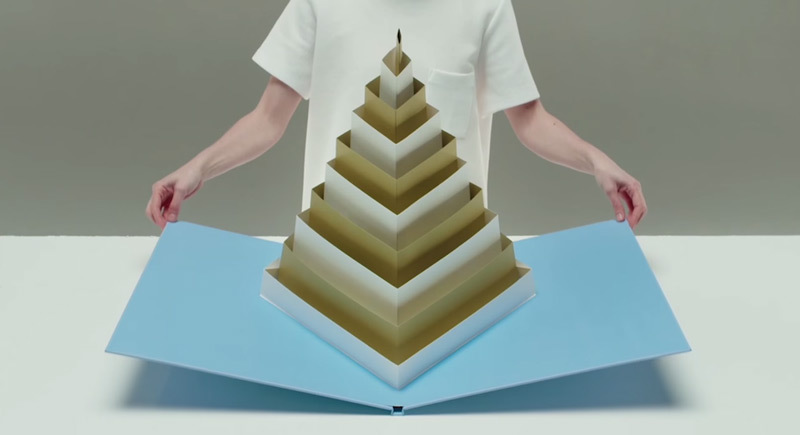 The artist used the technique to create a giant pop-up book that reveals complex geometric forms. 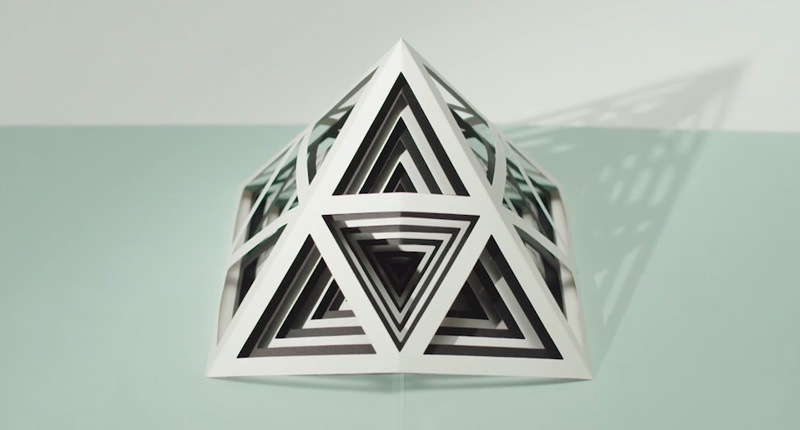 There are six impressive paper sculptures in the book, built in partnership with PrintedMatter. You can get more information on the PrintedMatter website.